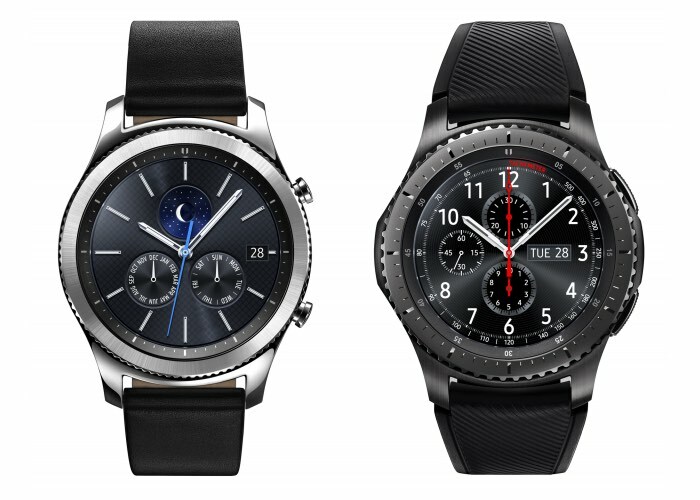 Samsung recently released a software update for their Samsung Gear S3 smartwatch in the US and now the company is also rolling out the update to owners of the device in Europe. The firmware update for the Samsung Gear S3 comes with the version number R760XXU1APK6 and R760OXA1APK6. The update is available for both the Gear S3 Classic and the Gear S3 Frontier and you can update you device using the Gear manager app. The update brings a number of performance improvements and bug fixes to the Gear S3, these include improved performance for S Health and the Golf Navi applications.